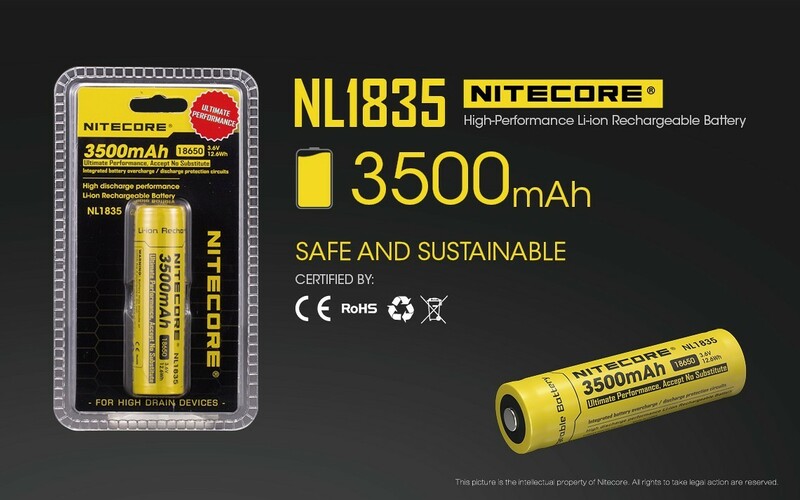 The rechargeable battery format known as 18650 is the cornerstone of what makes performance torches awesome. 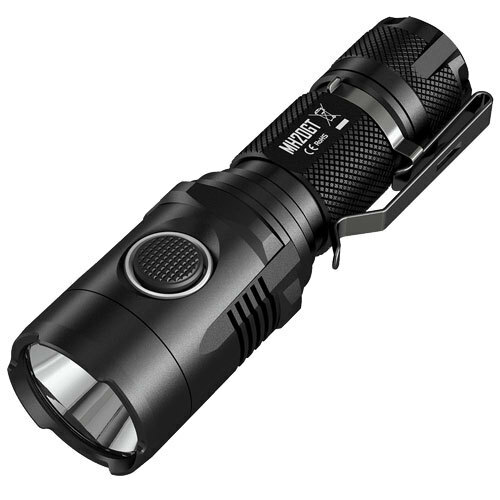 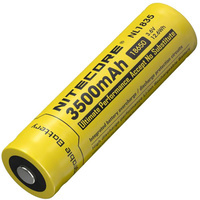 We stock several variations of the 18650. 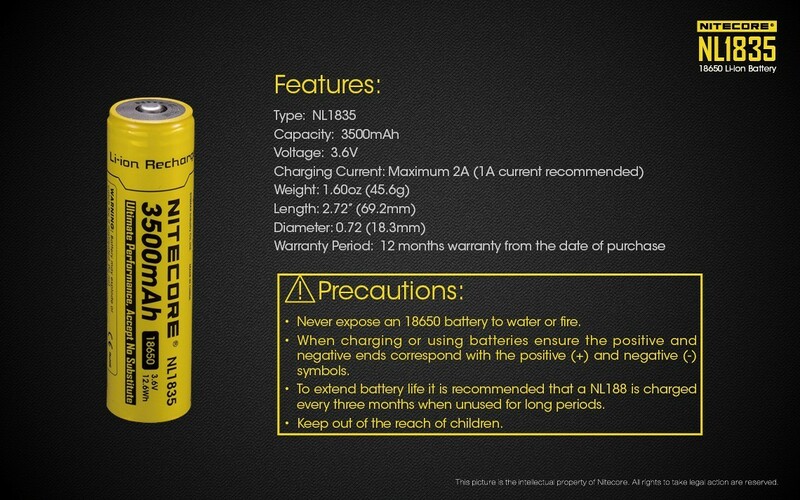 They are all the same voltage but they vary is how much charge they can hold. You're taking the battery tech that makes cell phones, cordless drills and so many modern devices and pumping it into a torch. 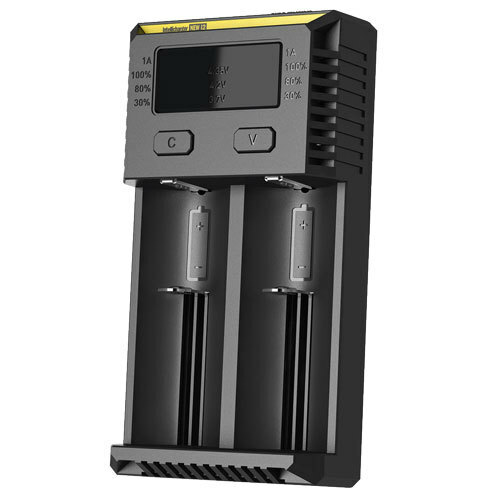 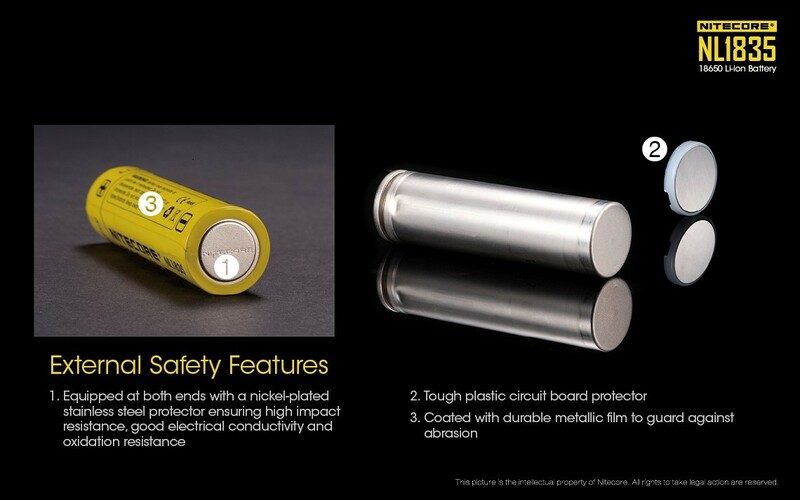 They are over twice the voltage of AAA,AA,C and D format batteries. 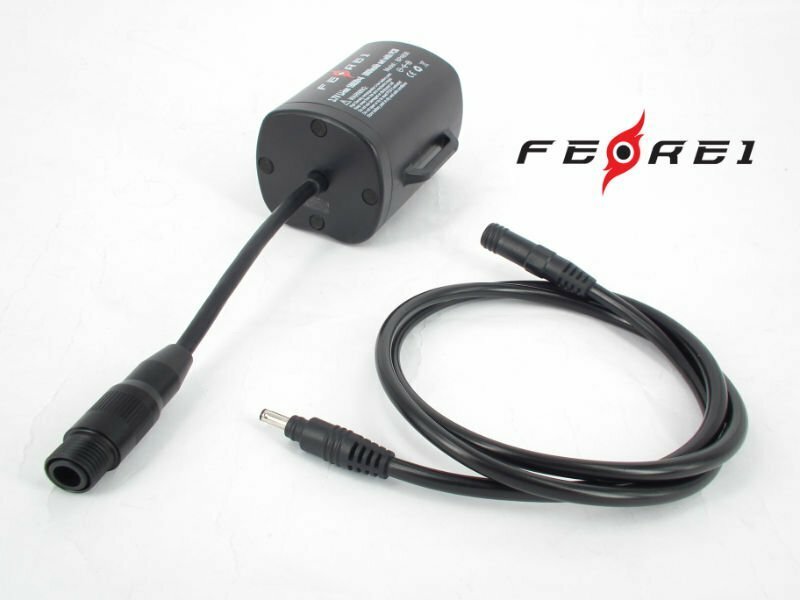 You can also get 500 charges out of them. 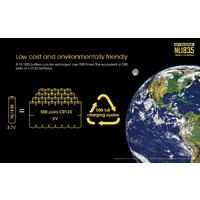 That means double the power and huge savings at the same time. 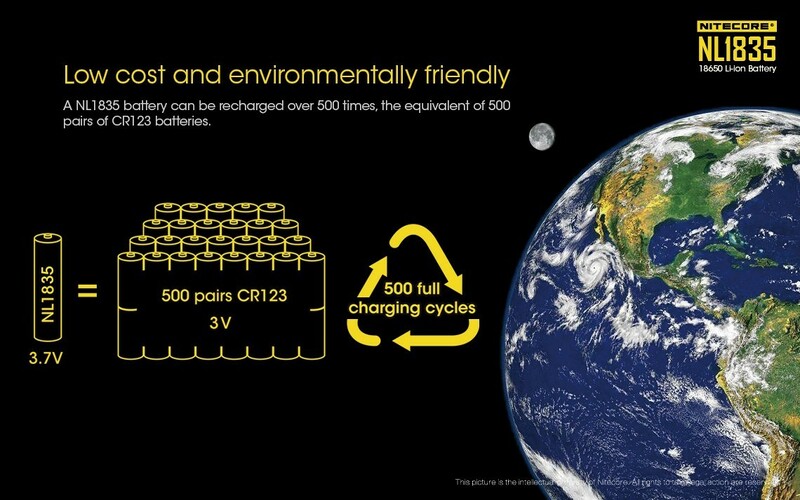 We wish everything used them. 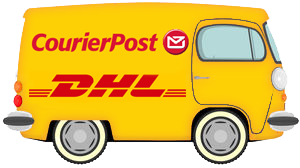 Even the original Tesla cars have them stuffed in them! 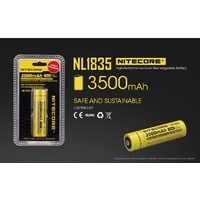 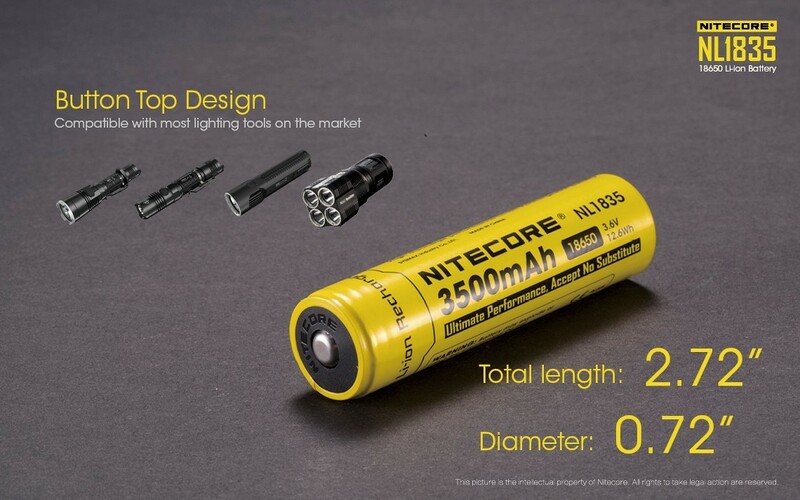 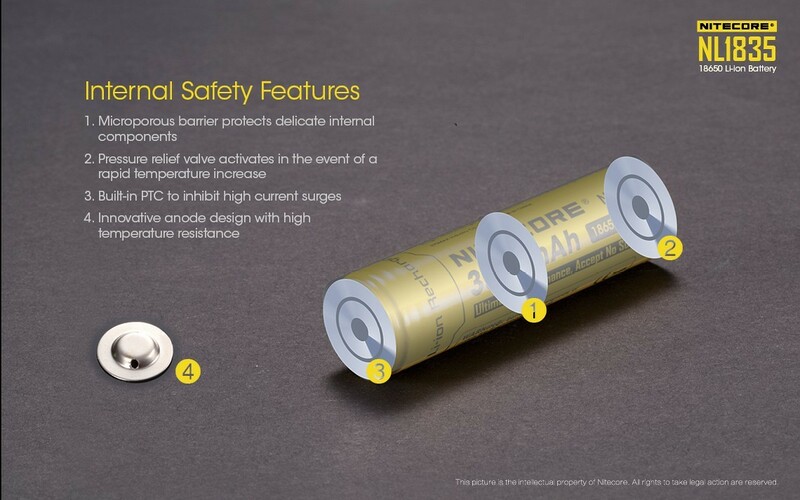 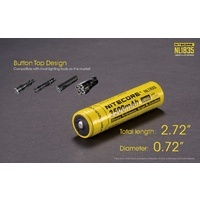 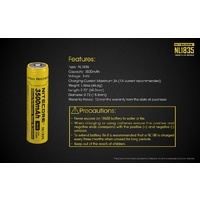 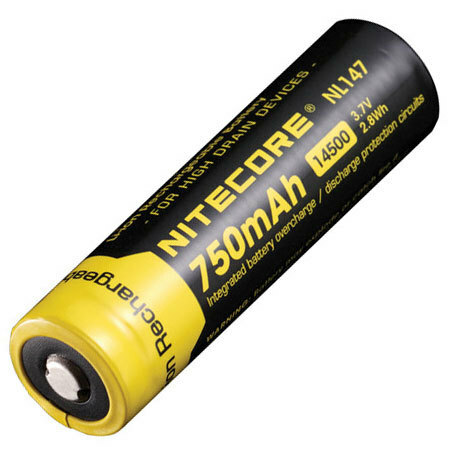 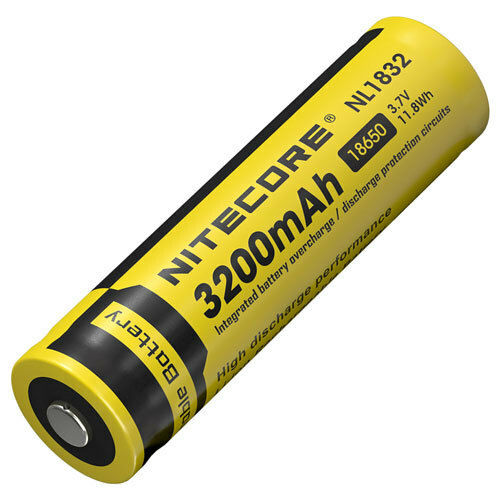 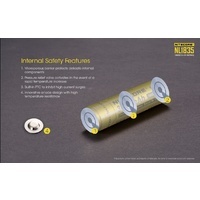 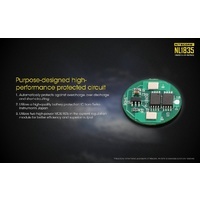 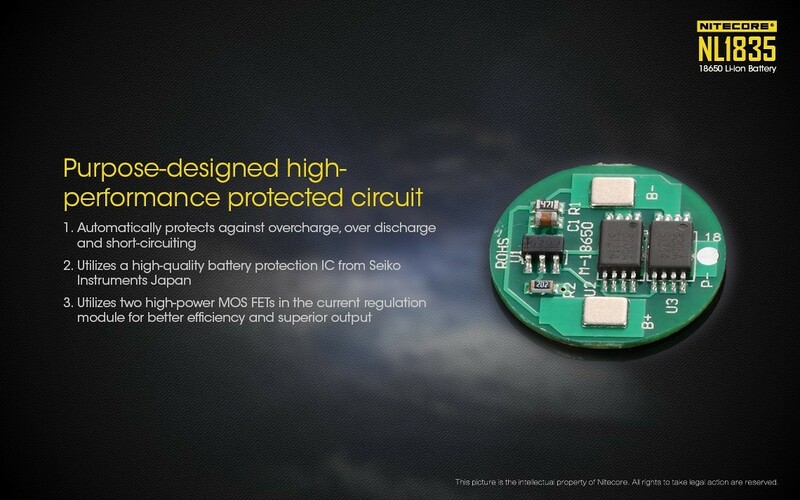 This NITECORE 18650 3500mAh uses , but does not come with any. 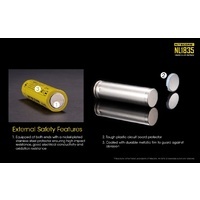 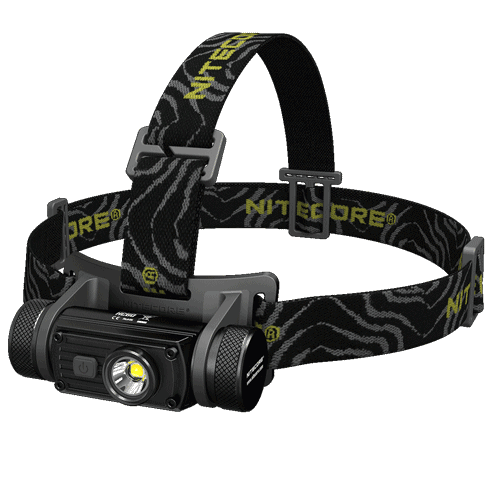 All the batteries below are compatible with this torch and are available in different storage capacities.